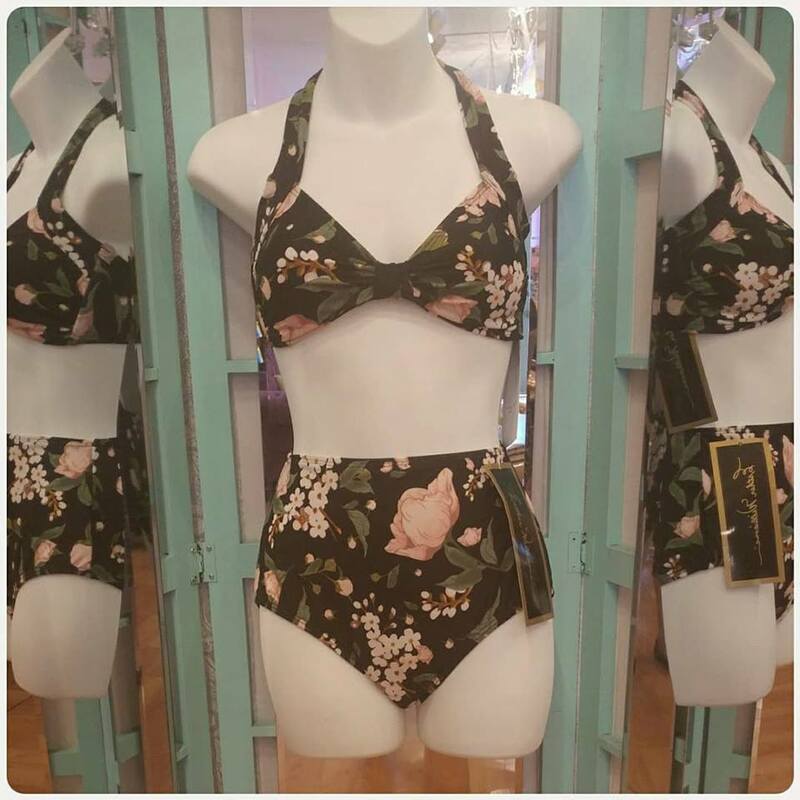 Esther Williams swimsuits in shop now! Hello my bathing beauties!! The sun is finally shining, summer is getting closer! We just got our first shipment of swimsuits in. We have 3 new bikini styles from Esther Williams. Sizes 6-18, and all pieces sold separately so it's easy to mix and match. Stop in and see us! New Collectif clothing has arrived at the shop!